Name: Sean McGoldrick. Weight: Bantamweight (56KG). Club: St Joseph’s Newport. Prediction: Gold. Newport’s Sean McGoldrick is a man on a mission. Four years ago, the likeable 22-year-old was robbed of his moment when beated by Sri Lankan drug cheat Manju Wanniarachchi in the final of the India’s Commonwealth Games. Only brave men will stand in the Welshman’s way this time as he’s sure to be cheered on by the locals who he shares ancestry with. McGoldrick was eventually handed the deserved gold medal but this time, he plans on standing on the podium with a gold medal instead of a function room in Gwent. That gold was only Welsh boxing’s third ever at the competition and the Glasgow event gives McGoldrick an opportunity to do what his predecessors Howard Winstone and Jamie Arthur didn’t, defend a Commonwealth Games gold medal. At times, McGoldrick’s form has been unpredictable and he’s suffered early exits from tournaments that he should have progressed further in, most notably a shock upset to Venezuela’s Yoni Pachecho in the first round of the World Championships in Kazakhstan. However, the Welshman has come in to form at the right time and his warm up to his medal defence has been impressive. 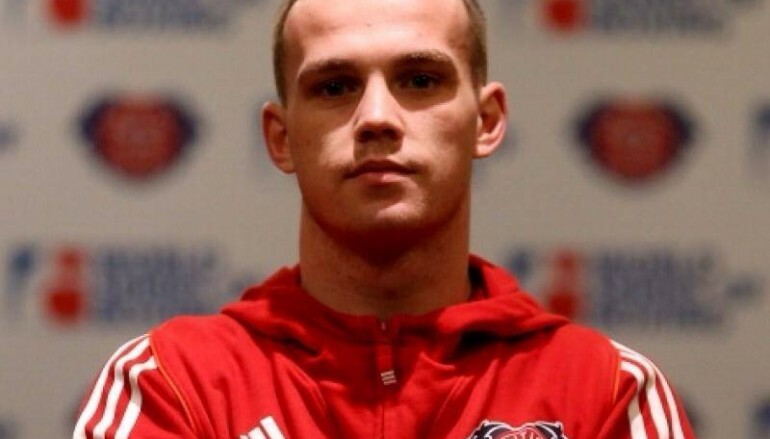 In February, McGoldrick travelled to Bulgaria and won gold at the Strandja Cup, beating high class opposition from Moldova, Italy and Russia before his Argentinan opponent withdrew from the final. 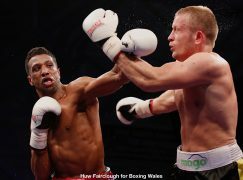 Later in March, McGoldrick faced all sorts of styles as he retained the Welsh Senior Championships red vest, becoming a three time winner of Wales’ bantamweight title and barely losing a round to David White and Joshua John in the process. Most recently in May, McGoldrick was part of the Welsh tour of Canada where he twice defeated Rodolfo Velasquez, both wins on points. 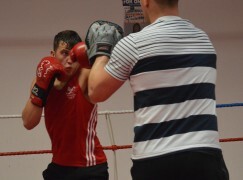 It may be that McGoldrick’s main competition comes from England’s Qais Ashfaq but the Welshman already holds wins over the Yorkshireman and he’ll be confident of beating anyone else in the competition too… and he would have good reason to think that.